My top favorite books (and then some) of 2017! The time when I look back on all the books I read (and didn’t), and wish I’d been able to read more. If you’d like to see my 2016 list of favorites, click here. If you’d like to see the really cool summary of all my 2017 reads on Goodreads, click here. Overall, I came in nine books shy of my goal of 60 books. (Not counting my own novel that Goodreads counted in the mix.) But considering I spent the first half of the year rewriting and editing said novel of my own (Before I Saw You, coming June, 2018 from Tyndale House Publishers), I’m pretty proud of the 51 books and 16,121 pages I was able to read. I had hoped to share my top five favorite books with you, but I was only able to whittle my list down to seven! I seriously loved every single one of these. If you’ve read any of my writing and you’ve read any of these, I think you’ll see why they’re my favorites. Without further ado, here’s my favorite books of 2017! Stick around at the end and post your favorites, too, and any thoughts you have about these. Books are best when shared with others, after all! 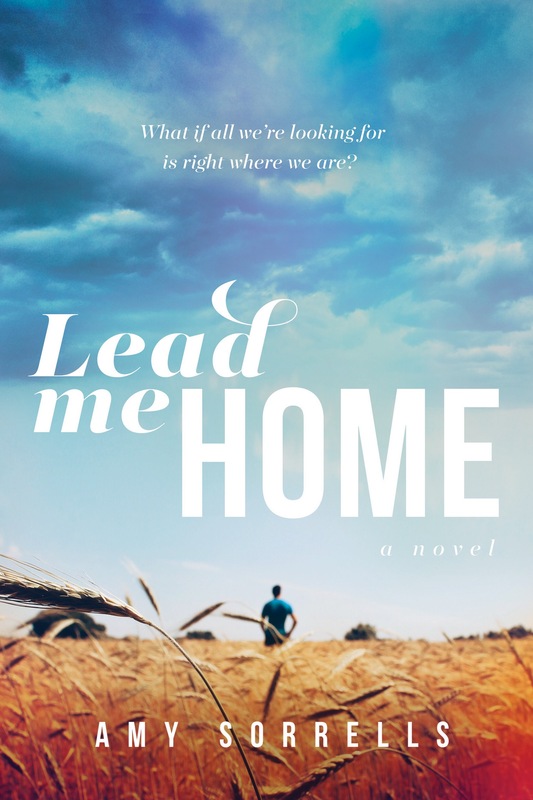 A kind editor once told me that my novel, Lead Me Home, reminded her of Of Mice and Men. So re-ignited my interest in Steinbeck, which led me to read The Grapes of Wrath this year. I can’t describe it better than the synopsis on Goodreads, “A portrait of the conflict between the powerful and the powerless, of one man’s fierce reaction to injustice, and of one woman’s stoical strength, the novel captures the horrors of the Great Depression and probes the very nature of equality and justice in America.” Therein is the reason I absolutely loved this novel from beginning to end. The turn of the 20th century. Two runaway girls. An old, broken man cultivating his vast expanse of orchards. And prose that makes me want to slow down and savor every phrase. 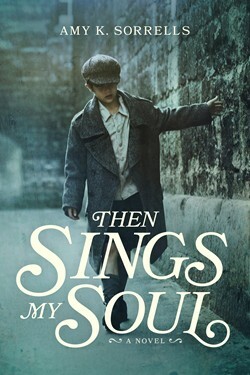 “Writing with breathtaking precision and empathy, Amanda Coplin has crafted an astonishing debut novel about a man who disrupts the lonely harmony of an ordered life when he opens his heart and lets the world in.” (Goodreads synopsis.) All this and so much more. That’s why I love this story. “For nearly thirty-five years, Wendell Berry has been at work on a series of poems occasioned by his solitary Sunday walks around his farm in Kentucky. 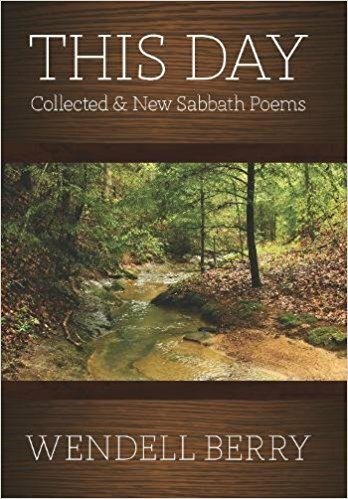 From riverfront and meadows, to grass fields and woodlots, every inch of this hillside farm lives in these poems, as do the poet’s constant companions in memory and occasion, family and animals, who have with Berry created his Home Place with love and gratitude.” (Goodreads synopsis). The result is this book. No wonder I adore it, and in fact, am never really finished reading it. I keep it on my nightstand so I can read a morsel of it any time. One of the hardest parts about being a writer is that so much of the work occurs alone. The fact that I was smitten with The Grapes of Wrath aside, I was smitten all over again with Steinbeck because of all the ways I could relate to the dysfunction and frustration and epiphany and joy he expressed as he wrote his novel. 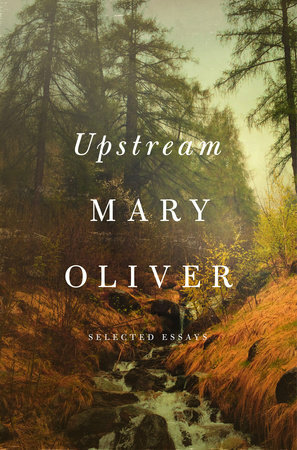 In short, this book made me realize I am not alone as a writer, and I read this during a time in my writing career where I very much felt alone. 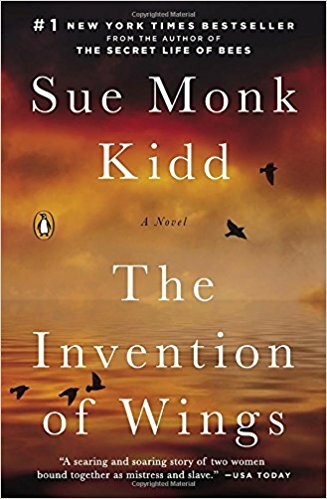 I absolutely loved this story, inspired by the historical figure and early abolitionist Sarah Grimke. Told by dual narrators, Sarah Grimke and her handmaid, Handful, I was riveted to this book from beginning to end, and inspired to learn more about much of the historical events and traditions Kidd utilizes throughout the novel. A beautiful story of captivity and freedom, and often in the unlikeliest of ways. As a practicing registered nurse, I witness first hand the horrific impact of the opioid epidemic on infants, young adults, and beyond. It breaks my heart so much that my upcoming novel is set right in the middle of a small, fictional town in Indiana ravaged by opioids. 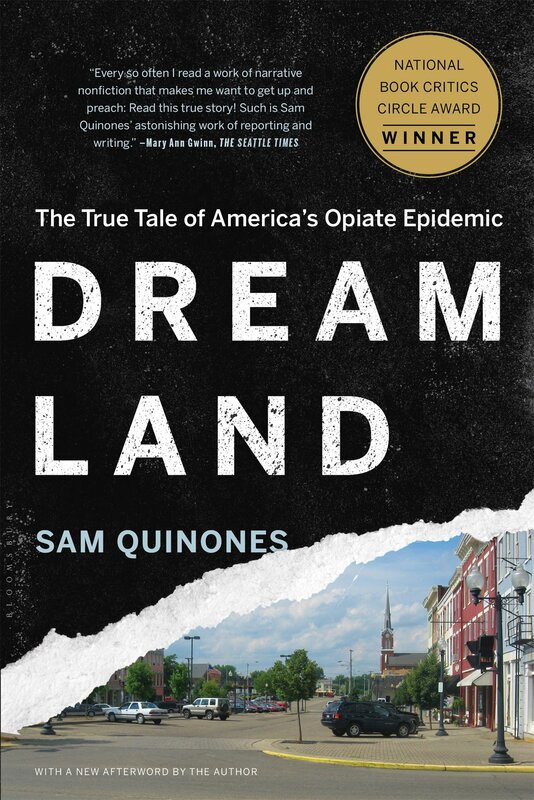 Dreamland: The True Tale of America’s Opioid Epidemic sheds a lot of needed and balanced light on the origins of the battle we now all face in our backyards. Few, if any, are untouched by the opioid epidemic, and as people of faith we would all be wise to understand it better. What were your favorite books of 2017 and why? ← On Christmas and new beginnings and new books–a cover reveal for you all! 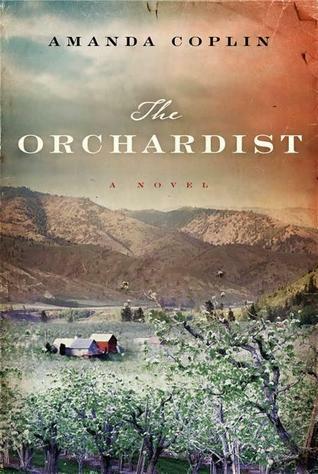 The Orchardist sounds intriguing, I think I will have to look it up. Maybe I will actually go to my local library and see if they have it! I haven’t actually been to the library in years. I have enough books on my shelves to keep me busy. I read mostly Christian fiction and I think my favorite this year was The Mark of the King by Jocelyn Green. +++She’s Got Issues by Nicole Unice (Good news for stressed out, type A personalities), +++Sylvia’s Farm by Sylvia Jorrin ( Short stories of life on a sheep farm).